Sotheby's, Bond Street, will be selling the piano designed by Sweden's Georg Bolin for Abba, on which Benny Andersson played out songs including"Waterloo," ''Dancing Queen" and "Money, Money, Money." The piano, which is accompanied by a certificate signed by Benny Andersson which confirms the piano's authenticity, has an estimate of $923 000-$1.2 million and will be on sale on September 29 at Sotheby's in London. 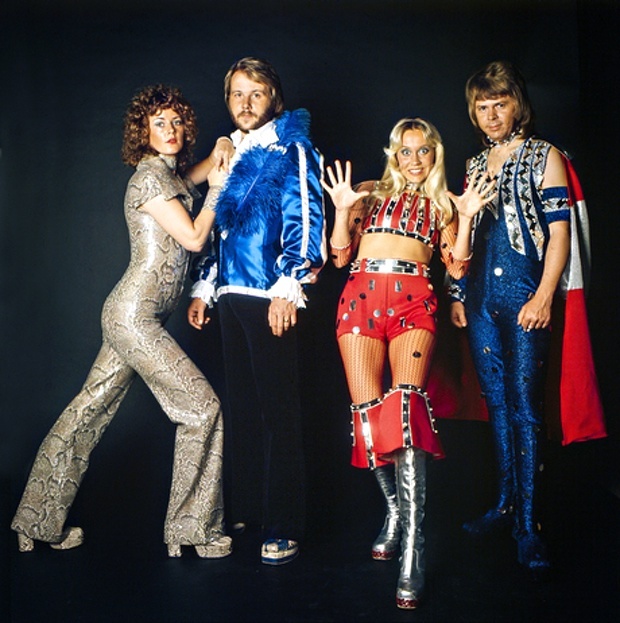 This is the first significant piece of Abba memorabilia to come to the market, Sotheby's specialist Philip Errington commented: "to an ABBA fan, or to somebody who wants to have an interesting conversation piece. It is incredibly difficult to judge what it might make." Check out more Sotheby's sales on Barnebys here. 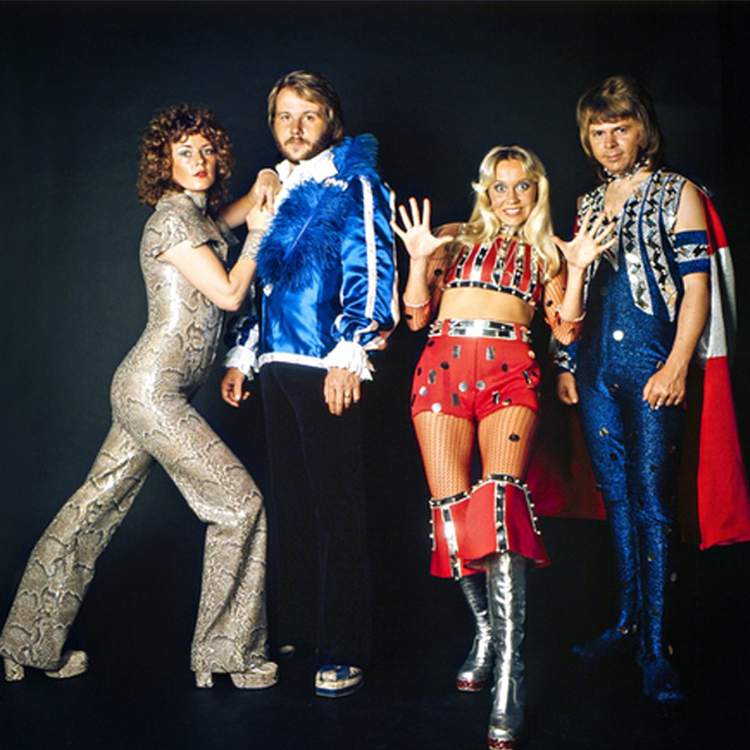 Realized prices for Abba items here.